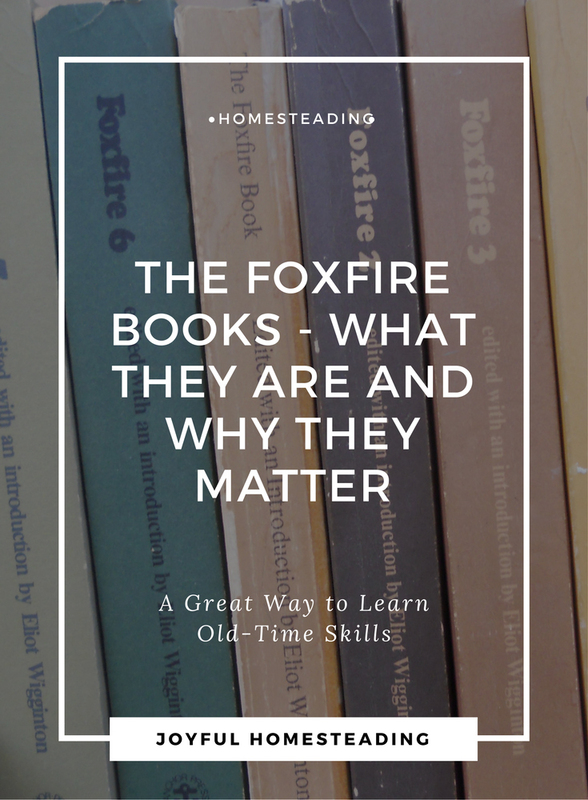 Foxfire books are handy tools for anyone interested in self reliance, and their history is a great example of what one man can accomplish when he breaks away from the traditional way of doing things. In the mid-sixties Eliot Wigginton graduated with a Master's degree in Teaching and took a job teaching in a small rural school in the Appalachian mountains. Unfortunately, his students, bored by the traditional texts he was using, began to rebel. Desperate for a new way to get his students interested in learning, Wigginton suggested they started a magazine. This magazine would form the basis for later books. The school had no money to print the magazine, so the students went out and collected donations. A lack of funds also forced them to focus on folklore, a more sellable topic than poetry - something they initially toyed with. For the title, the students chose Foxfire, a small, glow-in-the-dark organism that was often found in the shaded coves of the Appalachian mountains. And as for the contents of the magazine and later books, the students went home and talked to their parents and grandparents to learn about the old ways, old home remedies, superstitions and old stories. The students initially collected enough funds to print up 600 copies of the first magazine. They quickly sold those 600 copies and then printed 600 more. They continued printing new editions of the magazine, although they nearly went bankrupt a couple of times, but many saw the value of Foxfire for preserving posterity if nothing else. 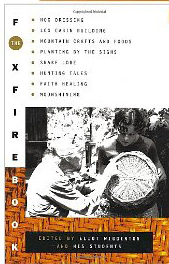 "Daily our grandparents are moving out of our lives, taking with them, irreparably, the kind of information contained in this book," Wigginton wrote in book one of the Foxfire Books. "They are taking it, not because they want to, but because they think we don't care." 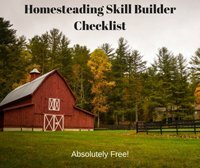 Topics covered in the first of the books include how to build a log cabin, how to make a rope bed, and dressing and cooking wild animals like groundhogs, possums and squirrels. 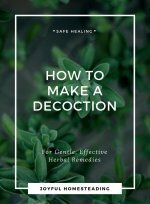 You can also learn about home remedies and how to cook in a fireplace. 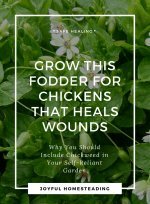 Want to learn about preserving vegetables? 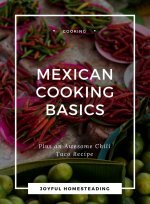 It's in there along with mountain recipes and even tips on the fine art of moon shining. 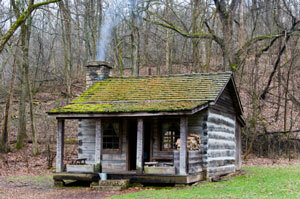 These are rich books that those with a homesteading heart will love. But more important, they preserve our roots, culture and heritage. You can find these books here.